In a music scene dominated by men, female talent is often overshadowed. It’s no secret that electronic dance music (EDM) has created a massive cultural shift in today’s global music scene. Originally influenced by the sounds of 1970s disco to 1990s techno, this continuously evolving genre has exploded within the past decade and established a lucrative niche market within the music industry. DJs and live acts are bringing fans together from all over the world to experience the euphoria of music festivals, raves and concerts. Overwhelmingly, this industry is dominated by male artists. Shockingly, only 12 of the 175 acts performing at this year’s Ultra Music Festival lineup involve female artists. In light of this, we want to showcase the variety of highly-talented women making waves in the EDM world. Turn up your speakers and check out the following ten female DJs you need to hear. From collaborating with Anderson .Paak to remixing Justin Timberlake, make sure to check out this classically trained pianist, beatmaker and DJ from Los Angeles. i get a little break off tour for the next couple weeks. going to take some time to sleep and stuff. i’ll still be here tho.. bc there’s no break from master internet. Hailing from Nanaimo, British Colombia, Whipped Cream is a rising force in the underground EDM scene. With heavily bass-focused productions, she’s thrown down at such big-time events as Shambhala Music Festival and HARD Festival. As one of the most powerful acts rising out of the Australian music scene, GG Magree is a singer, producer, DJ and entrepreneur. She’s collaborated with such artists as Zed’s Dead and performed at events hosted by Louis Vuitton, Adidas, Chanel and more. As an artist on A-Trak’s Fool’s Gold Records, Kittens is one of the hottest DJs burning up the dancefloor in Los Angeles. Notably, she runs an all-female DJ workshop series called “PWR”. Having collaborated with the likes of DJ Snake and toured internationally, Mija is a force to be reckoned with on the turntables. After recently traveling to Japan to play a series of shows with Skrillex and Point Point, this Vancouver native is on route towards her biggest year yet. With tracks heavily inspired by melodic trap and future bass, she’s quickly establishing a name for herself. As a DJ, music producer, radio host and good friend of Diplo, Nina Las Vegas has been helping to grow the Australian EDM scene for more than a decade. With a weekly radio show on Beats 1 run by Apple Music, Anna is a veteran singer, producer and DJ. Like Nina Las Vegas, she hails from down under. 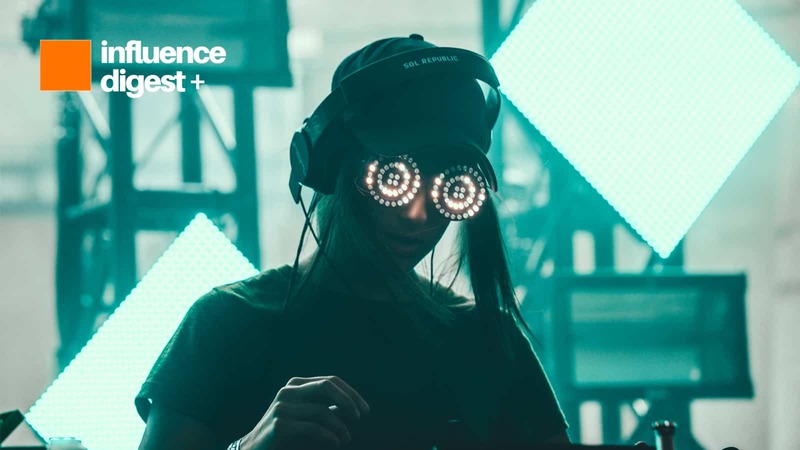 Freshly signed to deadmau5’ record label, “mau5trap”, Rezz is one of the most polarizing figures in the EDM world. 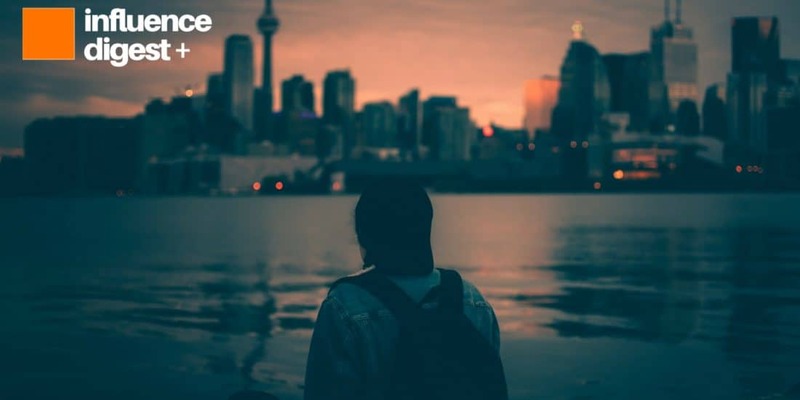 With dark, bassy and hard-hitting productions, this Niagara Falls native is one to watch out for in the coming years. With a new album on the way, Alison Wonderland is one of the brightest female stars in EDM. As a singer, producer and DJ, she blends pop music with heavy electronic beats. This Australian queen has played years of headline shows and festival slots, including Coachella, Electronic Daisy Carnival and Lollapalooza. 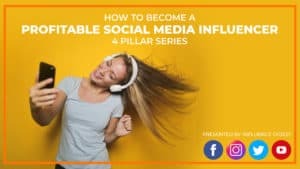 Nowadays it seems as though everyone is trying to be a social media influencer, and as a result, it may seem overwhelming even to dream to be able to live that lifestyle. The truth is, anyone can do it with enough persistence and the right guidance. If you are looking to become an influencer and make a living doing what you love we have designed a 2-hour course that outlines a step-by-step process to gain a following online and then to convert this following into business for yourself.